Luke Nguyen will be appearing at the Year of the Pig Markets in Brisbane. 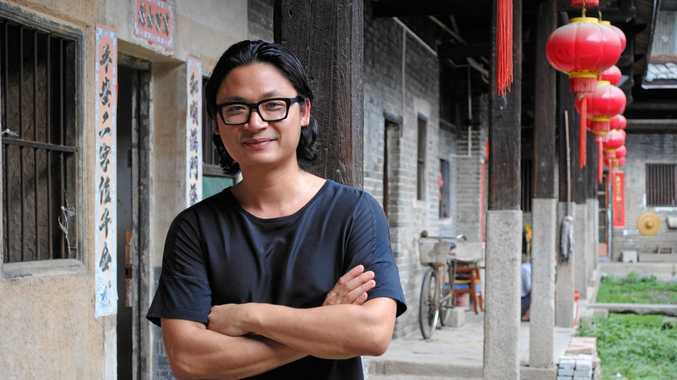 CELEBRITY chef Luke Nguyen will be hosting cooking demonstrations at the upcoming Year of the Pig Night Markets at Brisbane's Treasury Casino on Friday, February 1. The markets are an early celebration of the lunar calendar, with this year marking the year of the pig. Treasury is commemorating the occasion by offering up a night of good good, drinks, entertainment, markets and more in their courtyard, which will be lined with glowing red lanterns. There will be plenty of dishes for foodies to try, including fragrant mini beef pho, fresh Vietnamese chicken salad, spicy steamed bao and many more. Guests will also enjoy a special edition Red Lotus cocktail on arrival. The event will be held from 5-8pm at Treasury Casino, 130 William St, Brisbane. Tickets are $75 per person and includes food and drinks. Log onto https://brisbanetickets.com.au/event/lunar-new-year-markets to book.